KSCB’s sports broadcasts shift seasons from state basketball in Topeka to Saints baseball in Concordia this weekend. 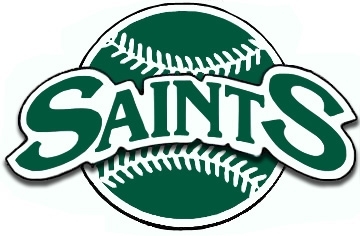 The Saints play a double header Saturday and Sunday at 1 pm at Cloud County. All four games will air on Talkradio 1270 and kscb.net. The 25th ranked Saints are 11-5 overall and 2-2 in the Jayhawk West. They play a Thunderbird team coached by former Bee Jay Greg Brummett which is 10-8 overall and 4-4 in the Jayhawk West. Like last year, Talkradio 1270 will air all both games on the road in the Jayhawk West and game one only when the Saints play a conference opponent at home. All of the post season games will air as well. The games will also be available on kscb.net.